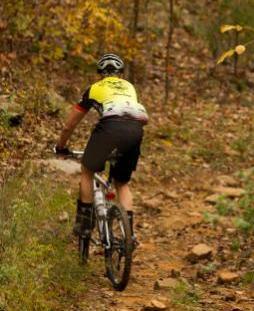 *Session 2 Mountain Biking Adventure is full, to be placed on a waiting list please contact our registrar at 618-695-2489 ext. 109. Teenage Campers will spend the first several days at camp learning riding techniques, bike repair, and practicing on our extensive trail system. 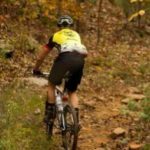 This program will conclude with an off-site ride on some of the best Mountain Biking trails the Shawnee Forest has to offer. Bring your own bike or ride one of ours! Campers will get to ride a top of the line Specialized Carve Expert provided by the Bike Surgeon and train with Bike Surgeon owner Jon Greenstreet.